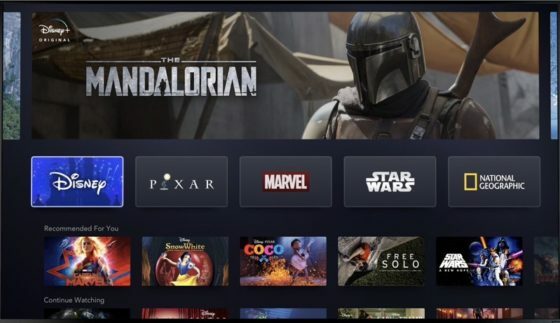 Disney has confirmed its Disney+ streaming service is coming to Canada. Disney made a big splash yesterday by unveiling numerous details regarding their upcoming streaming service, Disney+. While Disney said in its announcement the service would reach North America, no confirmation for Canada was made, until now. According to pop culture reporter at the Canadian Press, David Friend, he says Disney confirmed its streaming service is coming to Canada. A second confirmation from Disney also made its way to journalist Barry Hertz, the deputy arts editor and film editor for The Globe and Mail. ?A representative for the Walt Disney Company tells me Disney+ is indeed headed to Canada, but details on when and how much the streaming video platform will cost here are still forthcoming,? said Friend. While the Canadian confirmation by a Disney representative will let us sleep soundly at night knowing we can throw money at what looks to be a very appealing video service, a specific launch date and pricing details for Canada remain unknown, for now.